An exclusive, limited edition Giclee art print of an original painting by Sian Superman. 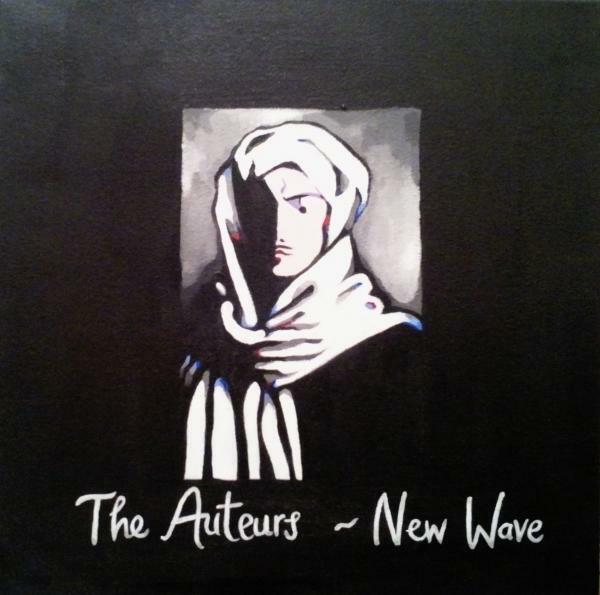 Sian Superman has re-created the sleeve for New Wave in her unique style to commerate the re-issue of New Wave. Strictly limited to 50 copies, your 12" x 12" print will be printed to the highest standard on fine art Hahnemuhle paper and signed by Luke Haines.